Christine Grout has worked in home furnishings for over 25 years. A degreed interior designer, Christine is known for her warm, inviting design aesthetic. A Design Consultant since 2015, Christine possesses the unique ability to strike a balance between elegance and easy living while always adding a bit of the unexpected. Christine can bring a new space to life or help you to transform an existing space in need of a "re-design." Christine is a consummate professional who will work within your budget and timeline. You can count on her to help you create a beautiful and comfortable space to call home. When not working, Christine is an amazing gardener who loves spending time with her husband Don and their two furry babies, Max and Nelli. We returned to FLS after 17 years and the shopping experience has only gotten better. We lucked out by having Christine Grout on our team. 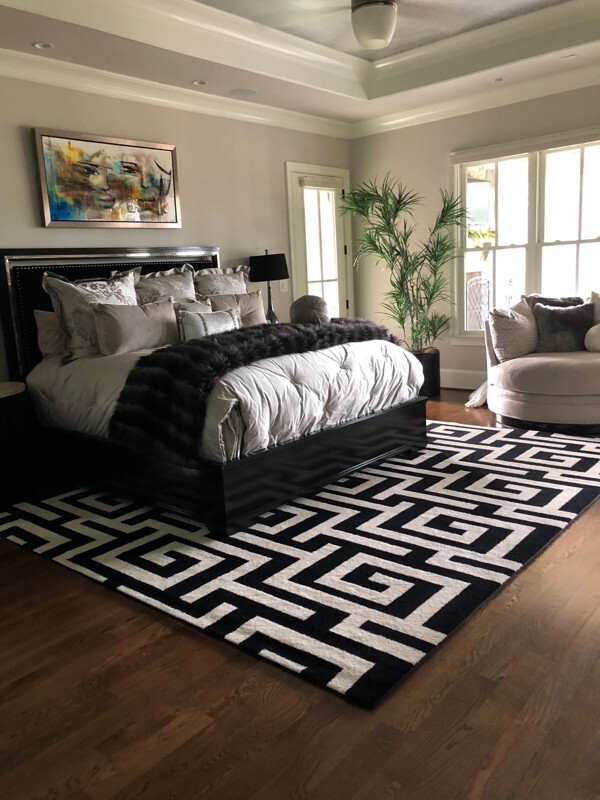 Her expertise was invaluable as we selected three rooms of furniture and four area rugs. She has a great eye for color and design that gave us confidence in our selections. Christine learned about our style sense, and provided guidance and options to ensure beautiful rooms. We can't wait to see it all in place. Thank you, Christine! You're the best!! - Pat D.
Christine Grout was very patient, helpful, and listened to our needs. She took us through the entire showroom just so we could find the perfect bedroom set and mattress. We will be back again! - Cheryl S.
We recently received delivery of our order after working with Christine Grout and we are so pleased with with everything! We had a wonderful time working with Christine, she was so knowledgeable and extremely helpful throughout the entire process. The deliveries to 3 different states went flawlessly and the pieces were exactly what we expected. Thanks so much for your help, Christine! - Stephen K.